Mead Medical are very pleased to announce that Dr Debalina Gon Chaudhury has joined the practice and will commence Saturday sessions with us as of Saturday 12th April. Appointments can be made by calling 9293 4455 (Kalamunda), online at meadmedical.com.au or via the Hot Doc app on your smartphone. Dr Chaudhury graduated from India and migrated to Perth in 2009. Since then she has worked in various hospitals and disciplines throughout WA. 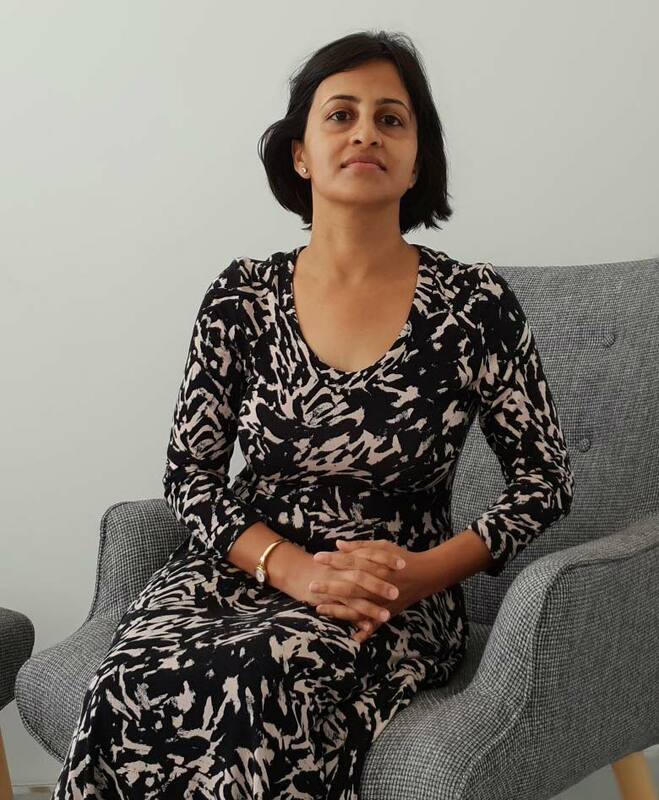 Dr Chaudhury entered GP training in the Northern Territory in 2016 and completed her training in 2018, during which time she gained strong experience in Aboriginal health. She is now a Fellow of the Royal Australia College of GPs (RACGP), holds certificates in emergency medicine, family planning and sexual health, and can assist in contraception & menopause advice, and implanon insertion and removal. Dr Chaudhury has specific interest in women’s health, emergency medicine, Aboriginal health, chronic disease management and preventive health.